Grainne, the Wolfqueen, grand-daughter of the infamous Cormac and the Time Traveller, Joanna, is exiled from Tara by the forces of the Dark Ireland. If the rightful line is to be restored, she must make the perilous journey to the eerily sinister Castle of Scáthach – the citadel from which no traveller has ever been known to return – to find a way to strengthen the waning Wolfline. Meanwhile, Fergus, head of all the High Queen’s armies, agreees to travel into the Far Future, and harness the awesome power of the Apocalypse – the one force believed to be strong enough to defeat the evil that is destroying Tara. The only way to reach the Future is by the Time Chariot of Fael-Inis, but the sorcerers demand a high price for summoning it – they want Fergus’s life to be put up as Bond. 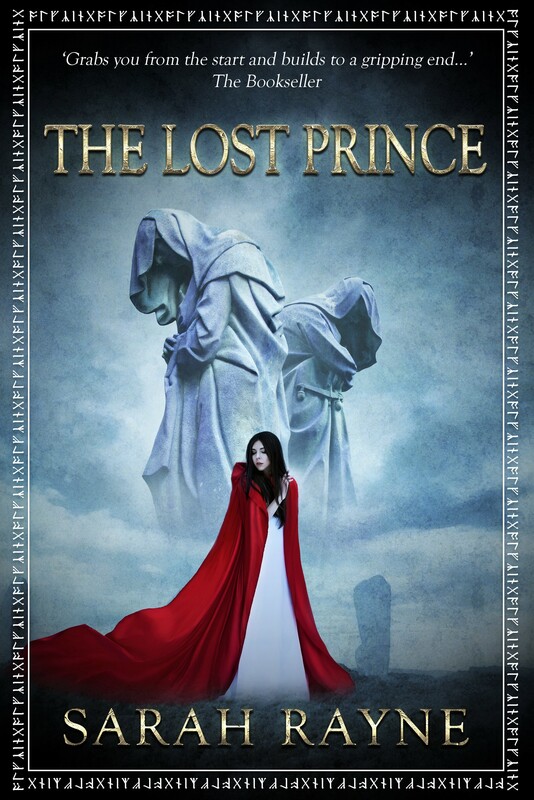 Throughout Grainne’s fight against the dark armies, the legend of the Lost Prince who will save Ireland is both an inspiration and a mystery. Is he a twisted memory or a figment of her imagination? Or will he come to the rescue as the stories predict? But if so, will he be in time? ‘Is there a difficulty?’ asked Taliesin. ‘Well, yes and no. The spell is easy,’ Calatin assured them. ‘Basic stuff; I can do it standing on my head, although I won’t. And fresh off the Loom – the spell must be very fresh, so you’ll have to be inside the spell and into the Time Chariot before you could say “caterpillar’s boots”.